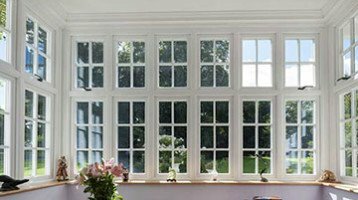 Cheam Windows have added Residence 9 Windows to their large range of Doors and Windows. We are pleased to announce the new Residence 9 System. The Residence 9 Window has been designed to replicate period Flush Sash 19th century windows. Residence 9 Windows are perfect for many homes in rural villages. They will replicate original timber windows. They offer all the traditional features that are a loved part of your cottage or character home. They have been designed to suit many types of cottages, townhouses and period properties. The style also caters for older windows in conservation areas that may have strict rules for window styles. Residence 9 Windows are ideal if you need to replace your old windows with authentic looking flush sash timber windows. And you need to keep the character of your property. Contact us for expert help and advice if you live in a conservation area. 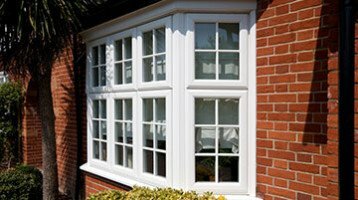 We can help if you have rules on the type of windows that can be fitted to your home. Residence 9 Windows have been approved by many Planning Authorities for homes that fall under conservation area rules for New Windows. This traditional window has all the high security you expect and need. Residence 9 Windows are hand finished with the same skills used in fine joinery. 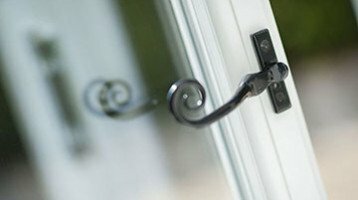 There is a wide choice of colours and a large range of window furniture options. We also offer lovely Residence 9 French Doors and front Doors to match your windows. You can view the range at any of our Showrooms. North Cheam, Hampton Court and Banstead High Street.